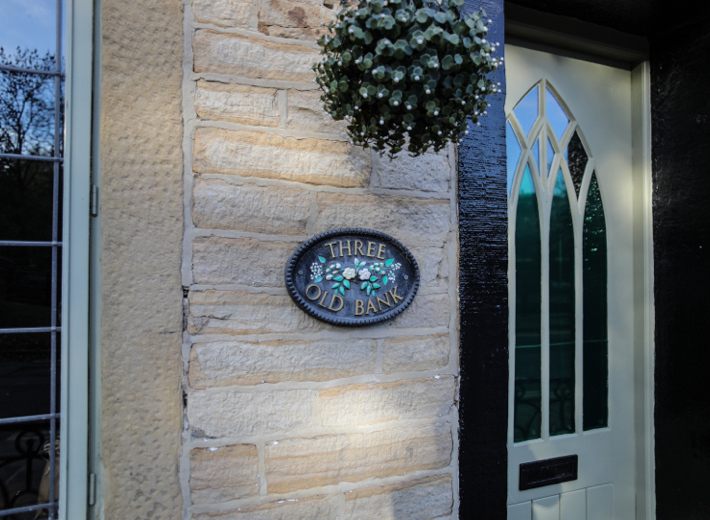 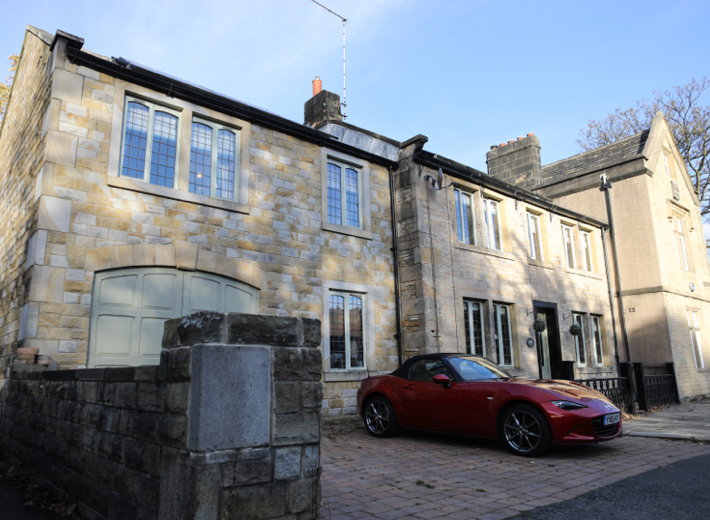 A side extension was built to be sympathetic to the original period of the main building and now houses a study, TV Lounge and master bedroom with ensuite and walk-in wardrobe. 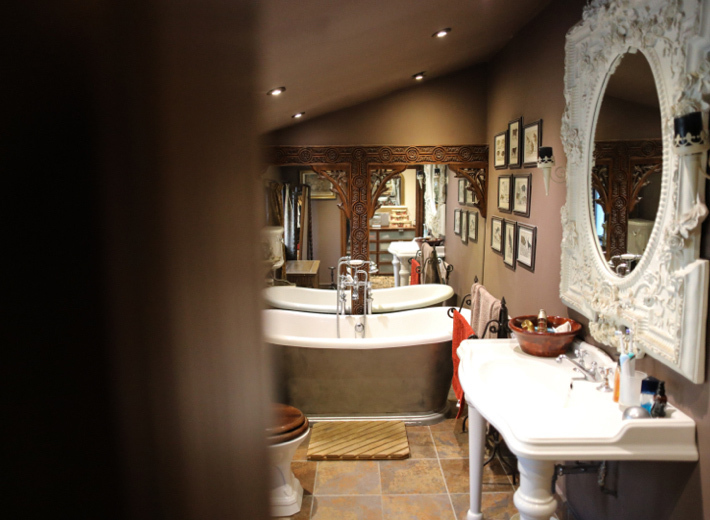 Design features to note include the master en-suite which we designed to incorporate an ornate wooden and mirror feature wall used as a backdrop to the freestanding bath. 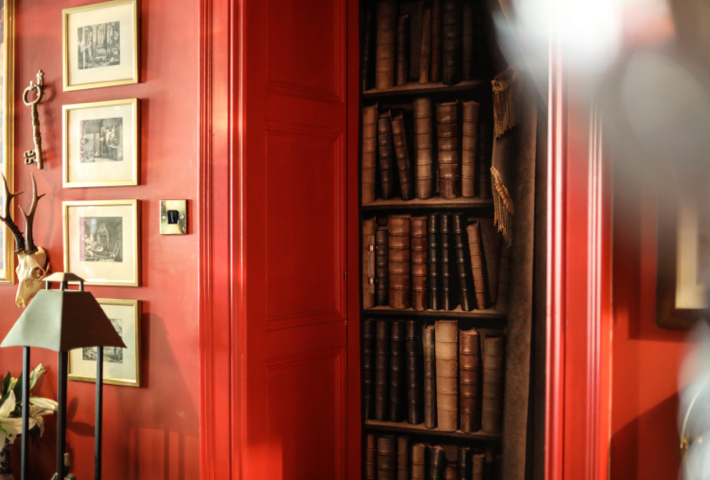 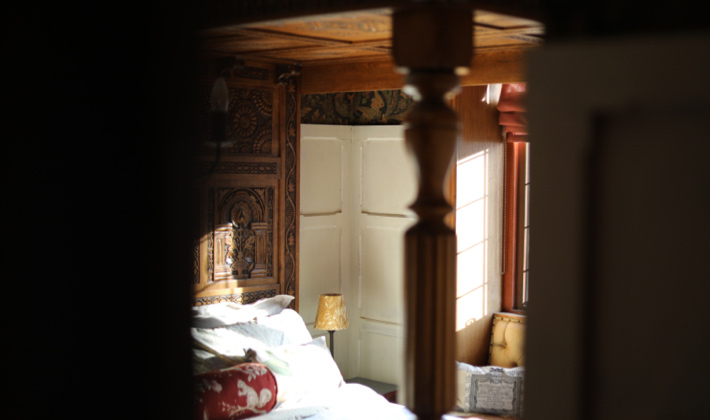 The study which leads off from the main living room is hidden behind a secret door disguised to look like part of the bespoke book shelving unit that Robinson King made. 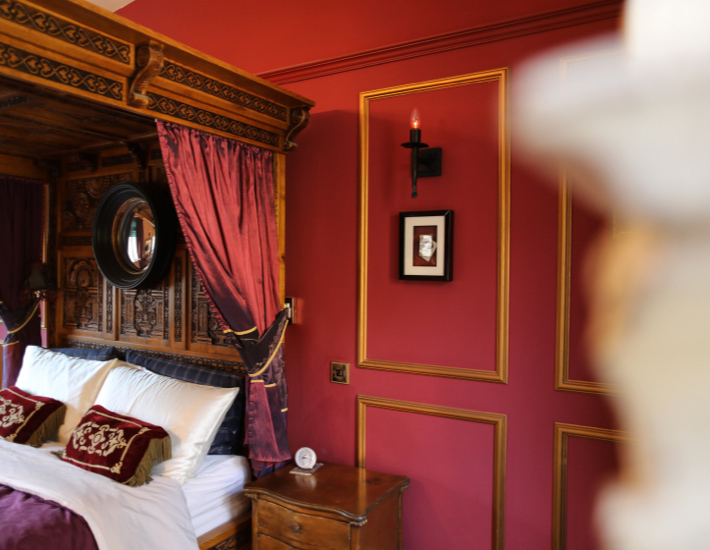 The dining room has bespoke mouldings and fabric panels which we designed and implemented.